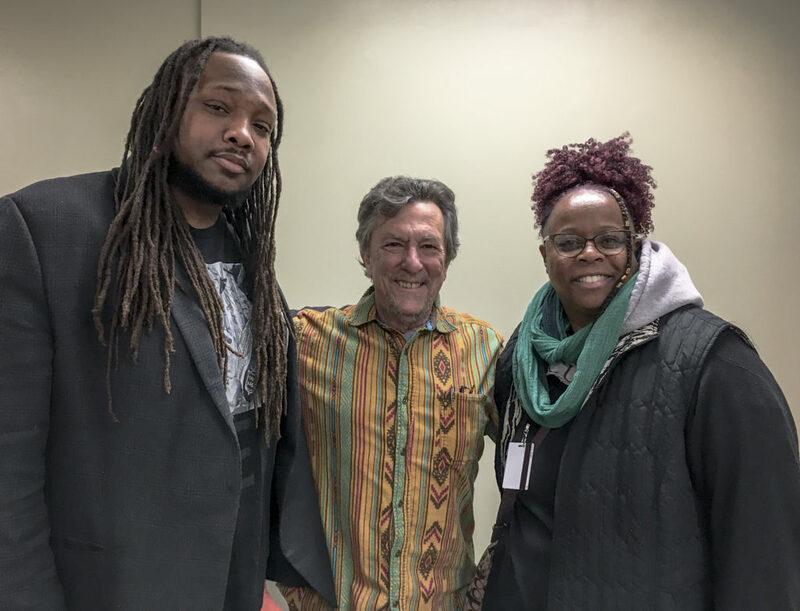 We look at Live Young Blood, a compelling and edgy documentary that travels deep into Baltimore’s urban communities that are wrestling with ways to transform a culture of violence. 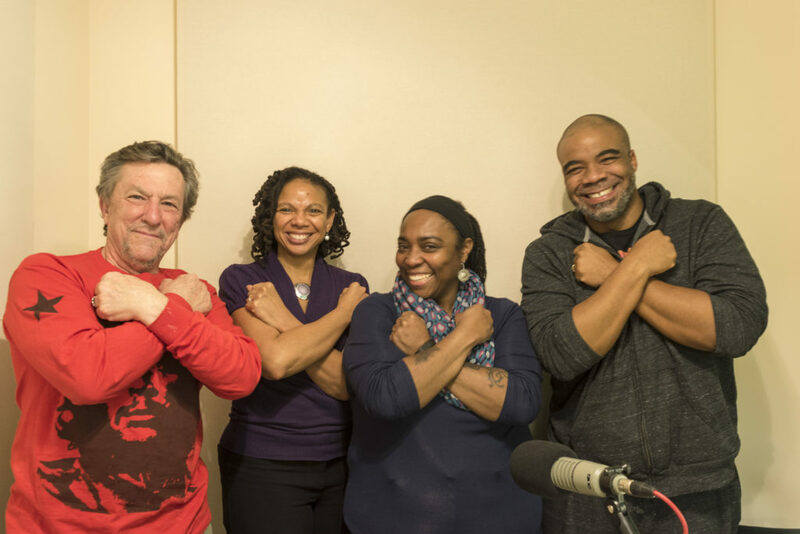 We talk with filmmakers Bobby Marvin Holmes and Justin Gladden, as well as Kimberly Armstrong, who lost her son to the streets and who is featured in the film. 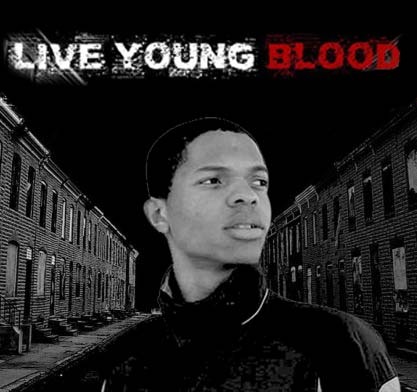 Live Young Blood will be featured at the Baltimore Creative Alliance on Sunday, March 30 at 4pm.